ST. LOUIS The basement of St. Louis EMS headquarters on Hampton Avenue could soon be transformed into a high-tech training center for firefighters and paramedics. They’ll walk into realistic scenes: an alleyway, a bathroom, a tavern perhaps. 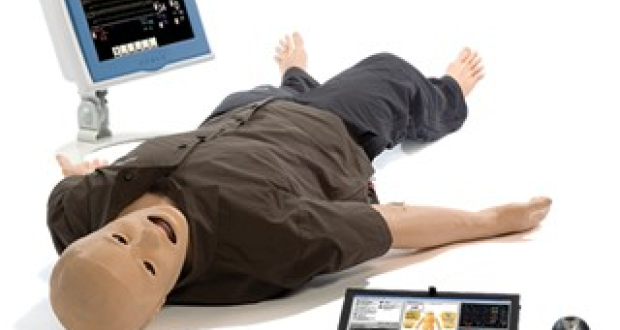 And the “victim” in distress will be a life-like mannequin that bleeds, gives off cardiac rhythms, takes intravenous fluids and changes color to indicate shock. Every move the first responder makes — right or wrong — will be monitored by an evaluator who is watching behind glass in a control room. The evaluator has the power to change the patient’s condition. And if the trainee makes the wrong healthcare move, the mannequin’s blood pressure might plummet or its heart might stop. That’s the goal of the St. Louis Fire Department St. Louis Fire Department Foundation, which hopes to raise $400,000 to make it happen. They already have the facilities at the EMS headquarters, which is the basement of about 4,000-square-feet in the old Second District police building on Hampton. 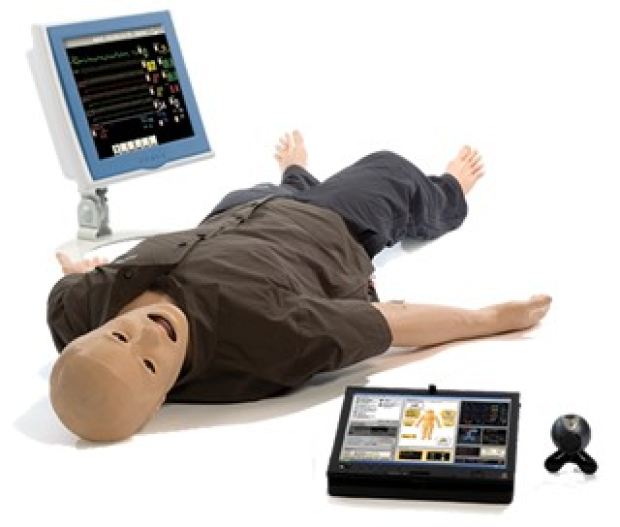 It will be named the SIM center, as in simulation center. Ned Fryer, vice president of the board for the St. Louis Fire Department Foundation, said the expense is the mannequins and computer stations. “We hope to be training people in a month or two with whatever we have been able to raise enough money to acquire,” he said. The training will be for St. Louis firefighters, paramedics and EMTs. Ultimately, the training could be expanded for other agencies at cost, Fryer said. Capt. Dan Sutter of the St. Louis Fire Department said the equipment is sold by Laerdal Co., a medical supply firm based in New York. Medics, doctors and nurses in a number of scenarios train with the mannequins. READ ORIGINAL ST LOUIS POST DISPATCH ARTICLE HERE.